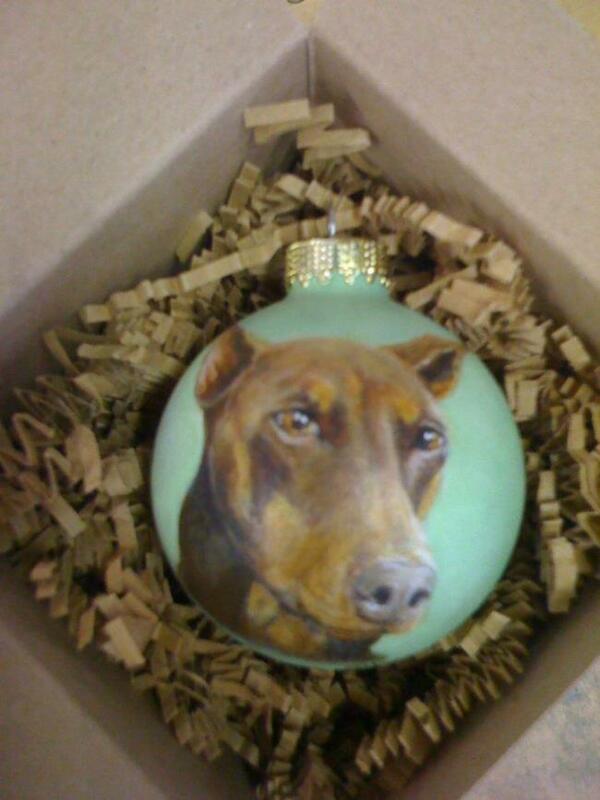 This one is sold, but you can order your own custom hand painted ornaments for any pet or loved one. I paint from photographs, and I do my best to make the process as easy and joyful as possible for you! For more information or to order your own, click the purchase link below. Please order by October 1st to allow for my 4-6 week lead time for guaranteed Christmas delivery and free US shipping!